Corporate Digital Printing services in Los Angeles for large or short run jobs. 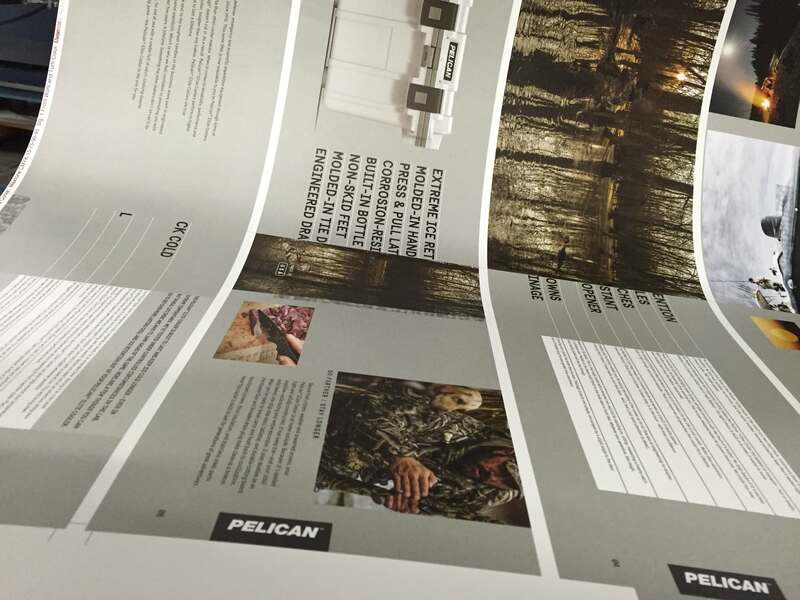 Our HP Indigo 10,000, is the premier digital printing press in the US. It’s predicated on efficiency, producing the highest quality, cost effective, and integrates variable data. Corporate brands and apparel fashion companies utilize digital printing for large and short runs for catalogs, branded material, brochures, and corporate office printing collateral. Variable Direct Mail is also done with our Los Angeles Digital Printing LA. One of the greatest conveniences in modern consumer printing has been digital printing. Los Angeles residents rely on Southern California Graphics for digital prints of family photos, invitations, craft projects, and flyers. Digital printing allows you to take your digital design or photo and convert to a physical print without time-consuming formatting steps and processes. Large format digital printing is a popular business tool as well. Digital printing companies provide valuable services for marketing, advertising, and promotion of goods and services for businesses. Digital prints are fast, inexpensive, and effective in marketing campaigns. Southern California Graphics is a specialty digital printing company with professional service and experience to get your digital prints produced quickly. Digital printing is done on the HP Indigo 10k a premier digital printing press. When you take a look at our Los Angeles Digital Printing Services you will find a high-end digital printing company that is efficient, timely delivery and detail oriented. Digital Printing is a very is a popular print marketing service option. It allows you to utilize variable data, menus, and many other print services needs. Southern California Graphics’ digital printing services provide high-quality prints for medium to enterprise service companies. Southern California Graphics is a full-service digital printing company. The pillar of our digital printing division is our HP Indigo 10k and our experienced team members. You will find some of the most creative brands, companies, and entities utilizing Southern California Graphic’s digital print solutions. We have a whole brochure dedicated to our portfolio. High-end designers continually request a quote specifically because of our technology, equipment list, and our ability to work on digital print projects that other print vendors can’t fulfill. Need holiday cards, personalized thank you notes, or digital prints of your favorite photos? We’ve got the experience and equipment you need at the low prices you love. Don’t pay premium pricing for digital prints, call Southern California Graphics for high-quality print marketing work. Digital print projects can be fun, but paying for digital printing services can get pricey. At Southern California Graphics, we’ll print your digital scrapbook project, family photos disk, or other digital printing files with fast and efficient service. 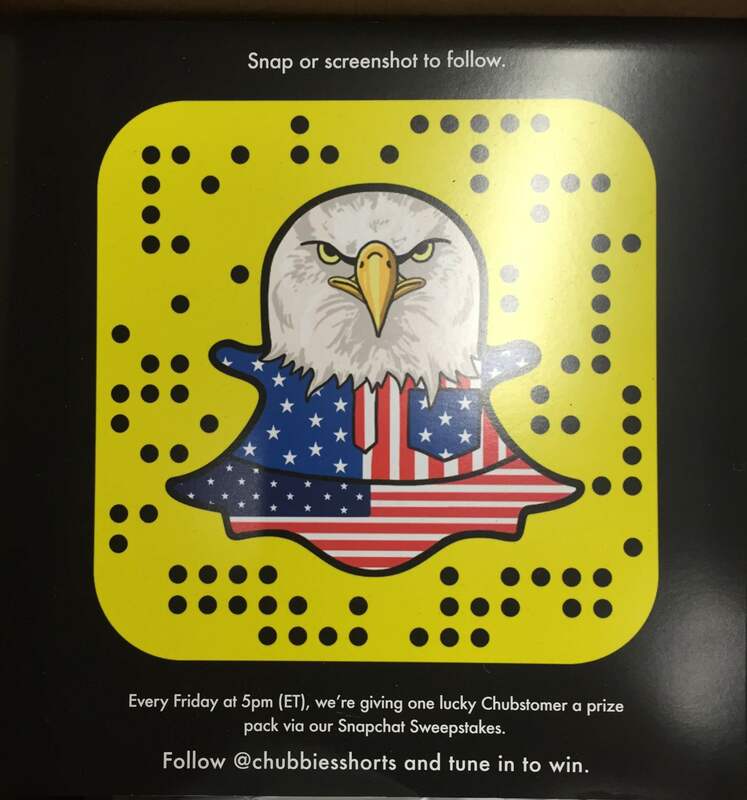 Social Media Companies and Clothing Companies Need Digital Printing. From young to old, digital printing and design have become a popular pastime. In the new age of marketing, social platforms that are in the cloud, movie platforms such as Netflix, Amazon, and HBO GO need a way to market their new promotions. The best way to generate a high viewer ship is by making sure your brand is front and center. Above is a piece we did to help a clothing brand go viral. We matched the print marketing work with the digital assets to help them generate sales for their promotional piece. With easy-to-use digital design and photo editing software readily available, it seems as if everyone is getting in on the digital printing craze. Show off your skills with affordable digital prints from Southern California Graphics. We offer fast delivery and exceptional quality on every order. Contact us for a free digital prints quote or order online. Digital printing services are affordable when you partner with Southern California Graphics. We also offer help with digital print formatting and design. Need those treasured photographs converted to a scrapbook, poster, booklet, or personalized print? We can help. Whatever your printing needs are, Southern California Graphics has the solution. Call today for more information (310) 559-3600.